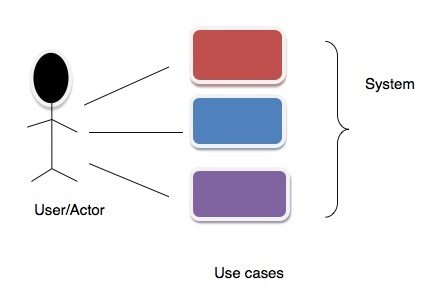 Use case is list of actions defining the interactions between an actor and a system to achieve a goal. Test case is designed by referring to the use cases, which has the different conditions to test the behaviour of the software. Use case document can be used for implementation of software. Test case documents are used for testing and recording the actual outcome and results. 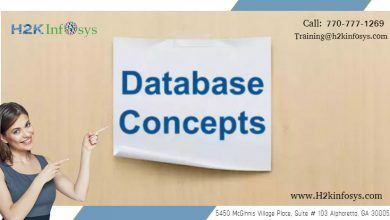 Use case documents are prepared by Business analyst to capture the requirements of the client in detail. Test cases are designed by software testers to provide the test conditions to test and record the results of testing. Use case testing does not decide the quality of the software but can be used to identify the presence of defects. It does not guarantee the entire coverage of the user application. Based on the use case testing alone we cannot decide the deployment of the software to production environment. It will find out the defects like in any other testing. It defines the interactions between actors and system. Actors denote the users and their interactions of each user who take part into. 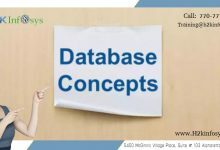 Test cases which is based on the use cases are called as scenarios. It is very effective in defining the scope of acceptance tests. Explain use case testing with an suitable testing?